Smooth and modern. 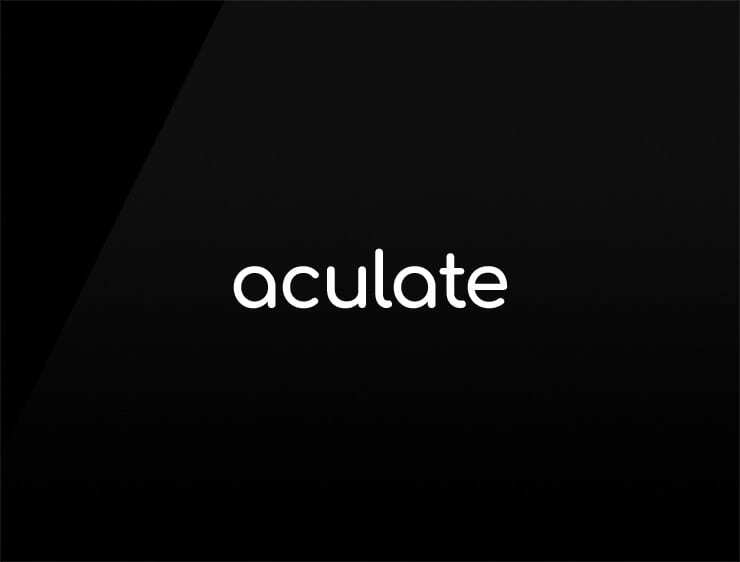 This authentic business name ‘Aculate’ derived from ‘accurate’ and ‘cultivate’ giving the impression of a refined and individual brand. Possible fits: An architecture firm. An accounting firm. Fintech. A risk management company. A venture capital firm. Financial advisor. A logistics firm.